John Kominicki, left, was an honoree at a LISTnet event called “Launch Your Stars” on Dec. 11, 2013 at the Garden City Hotel. On right is Peter Goldsmith. John had many faces and all of them were outstanding. No matter if he wrote, spoke or sang, people listened and reacted. 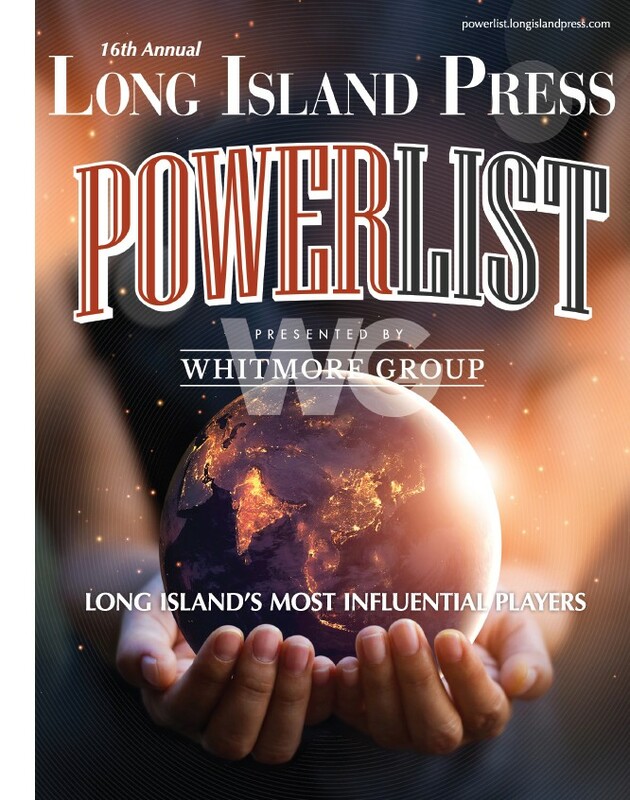 Upon moving to Long Island and taking over the Long Island Business News, he immediately made an impact because he demanded excellence in himself and others. At least four times a year four of us went out to dinner and to talk. The four Yacov Shamash, Ron Parr, John and I. I always brought pen and paper for John, because he was always looking for leads but never had anything to write them down on. Our dinners covered many topics and we all listened when John spoke, since he had insights we all valued. When my son decided to open his own law practice and I proudly told John, he made up a front page of a newspaper with my son’s picture and a story about him and his new firm. John was always there to help people, bring people together and grow Long Island. Early on he invited many of the top organizations on LI to dinner and asked that we all work for the common good, for Long Island. Then in 1997, when LISTnet started, John did a cover story on our move to the LI Technology Center in Great River. That page now is on the front wall of our Digital Ballpark in Plainview and it signifies what John meant to LISTnet and to me. Marlene asked a few of us to throw him a 50th birthday party. Nobody enjoyed it more than John: He talked, he ate, he sang and had a ball along with the many people who attended. In the 12 years since then even more people were positively touched by John. From the many events he started, like 40 Under 40 and Top 50 Women, he honored the best of the best. But top on the List of the Best is John Kominicki: The events were a success because of his personality. 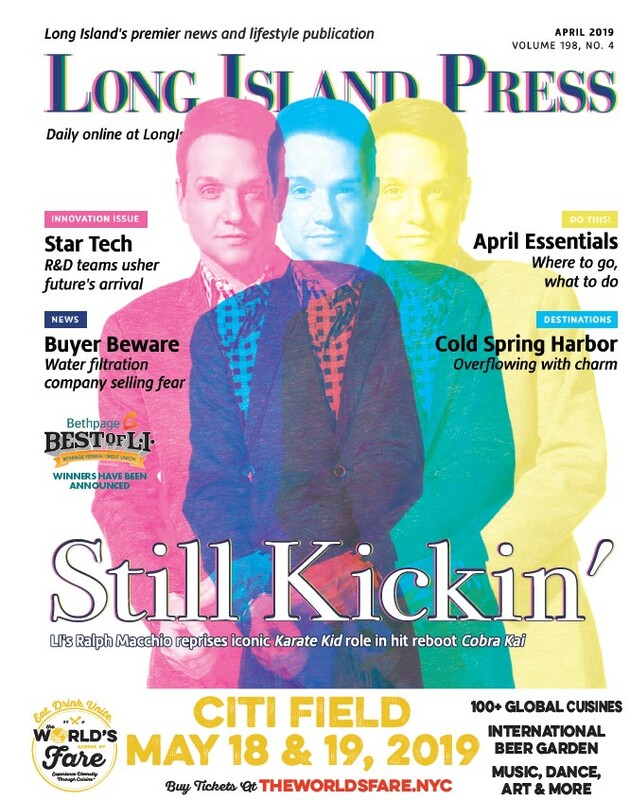 The phrase “Innovate Long Island” never existed until John created an online newsletter and website that many on Long Island read three times a week. It not only had news, but had John’s wit and charm. Then he and Vicki Schneps got together soon after Vicki bought the Long Island Press. She knew she needed someone who understood Long Island, who Long Island respected and who was a newspaper man. Only one person fit all of that and she made John the publisher. in the hearts of many. Rest well, mon ami. Peter Goldsmith is the former president of technology advocacy group LISTnet.